Guest blogging, or submitting posts to be published on somebody else’s blog, is a great way to build up your own social media network and your own industry credibility. Guest blogging gives you the opportunity to reach a new audience, to drive traffic to your website, and to improve your search engine ranking through the skilled use of key words in the text. Becoming a good guest blogger, and a person who is able to persuade blog managers to accept your posts, is a skill to have when it comes to gearing up your online presence. However, there are definitely things you do not want to do when writing and submitting a guest post. 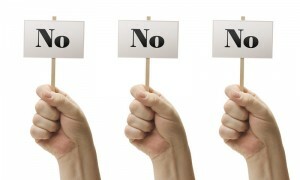 Here are some pitfalls to avoid when trying to get your articles picked up by different blogs. You may be used to writing your own blog, and you may think you know your own audience pretty well. But even if the blog you are planning on submitting to deals with the same subject matter that you do, differences in style and perspective must be taken into consideration before you submit an article. If, for instance, you right serious academic articles about public policy and you submit a jargon-heavy piece to a political blog site that is focused on making things satirical and digestible, well, odds are that it is not going to be a good fit. Know what the audience (and hence the blog manager) of the particular website is expecting and what the site will benefit from posting before you send them your submission. One very basic mistake that would-be guest writers make is submitting posts to blog sites that don’t even accept guest blogs! You would think that would be an easy mistake to avoid, but many writers waste all sorts of time sending submissions to all different websites hoping they get a bite without taking their time to maximize their chances by doing it the right way. Of course, you don’t usually want to send a submission out of the blue at all. First off, research their submission guidelines. If you can’t find instructions in the contact page do a Google search for the website plus submission guidelines or instructions to see if you can find any information elsewhere. Also be sure to look for the name and email address of the blog manager so you can contact the right individual by name. Busy blog managers aren’t going to take the time to sift through requests and submissions that are obviously done wrong, so make you don’t waste your own time by wasting theirs. When submitting a guest post, it doesn’t make sense to send them a different version of an article they have already written. If you’re submitting a recipe on the perfect Linguini to a cooking blog and they already have an article for your particular pasta on the site, you’re not likely to be contributing anything new to their blog. It therefore gets back to research. Cross check your own ideas against the content they already have on their site. Think in terms of offering something that falls in with the theme of their content, and that yet brings something new to the table…perhaps you could literally write a piece for a food site called “Bringing Something New to the Table,” talking about authentic Italian dishes that Americans typically don’t know about. Show the blog manager that you’ve put thought into what it is you are asking them to put up on their site. Most of the time when a blog manager publishes a guest submission it goes without saying that they will let you insert a link to your own website either hyperlinked in the text, in the byline, or both. But there’s nothing more obnoxious than a guest post that has a link in every paragraph, or who makes the call to action of the article something directly relevant to him or herself. Don’t be selfish, and remember you are a contributor to someone else’s platform. As with everything, persistence it key. 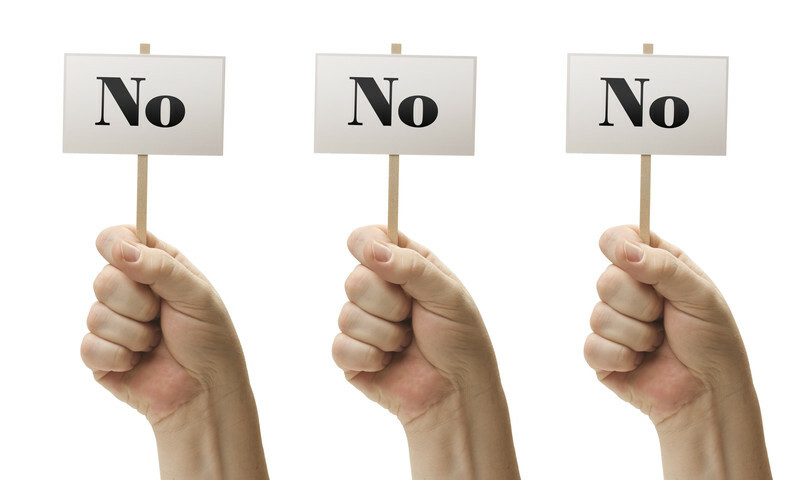 Don’t continually pester the same blog manager; if they say no, or ignore you, move on. But keep sending requests, putting in the time to research different sites, and if after coming up short and finally getting a request for a submission only to have them refuse it, think about your mistakes and try again somewhere else. Like anything worth doing it can be hard work. But hard work always has a way of paying off in the end! Sarah Harris (or Guest Post Girl) is one of the leading authorities in the world of guest posting. She has worked with some of the biggest brands, agencies, and industry leaders to improve their rankings and enhance their overall online presence.